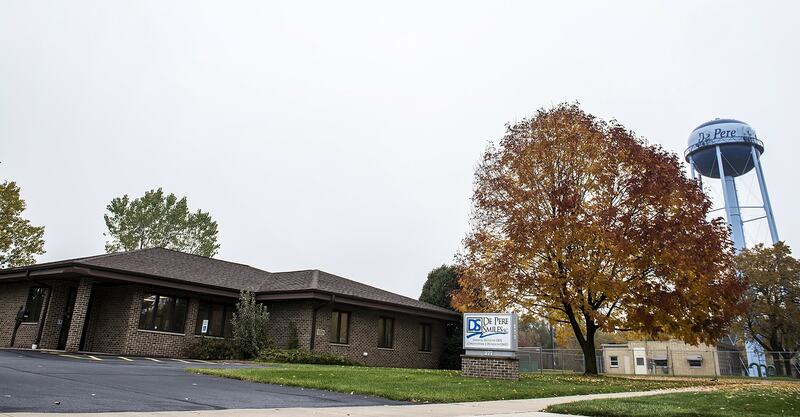 Dentist Appointment De Pere WI | De Pere Smiles S.C.
De Pere Smiles is a dental office located in De Pere, WI. Our dentists are not only committed to helping you achieve overall wellness but they do this by using the best dental technologies, including the Solea laser and CEREC same-day crowns. You can expect complete honesty from us while never pressuring you to pursue treatment you don’t feel comfortable with. While we conduct high-quality care, you may hear laughter throughout the office. Come experience the De Pere Smiles difference by calling us or leaving a message below. Did You Visit De Pere Smiles? Tell us how we did by leaving a review! Fill out your paperwork online! Goodbye paper, hello digital experiences! Are you a paper person? You can download and print our patient forms right from our website. We love seeing kids! Bring them on in and we’ll even create a balloon animal for them. If you infant is tongue tied, lip tied, or having trouble breastfeeding, contact Dr. Peterson. He can help get your little ones out of pain. Life is busy and we get that. We’re open in the evenings and on Fridays for those with busy schedules. De Pere Smiles is easy to find! We’re close to Kelly Daanen Park near HWY 32.